Jake Grimm is the Director of IT and a Virtual CFO with Summit CPA Group. In his role as a Virtual CFO; Jake works with a wide range of industries with an expertise in the distributed digital service companies. Jake meets with his clients on a weekly basis to assist them with Cash Flow Management, Forecasting, Key Performance Metrics, Debt Restructuring, Cost Accounting, and Tax Planning. Jake loves locating the non-financial aspects of a company that drive their success. He believes that with sound financial forecasts and key performance indicators, he can help business owners make proactive business decisions to reach their goals in all economic conditions. In his role as Director of IT; Jake is constantly researching and developing forward thinking tools and processes that will continue to keep Summit CPA as the leader in Virtual CFO services. His focus is finding the next solution that not only helps the Summit Team become more efficient but also helps our clients become better informed about their business' past results and more importantly, their future outlooks. Jake's background in distribution has equipped him with the analytic tools necessary to locate potential efficiencies with his clients at Summit CPA. Throughout his past work experience, Jake has been an inventory manager, pricing analyst, assistant controller, and an interim CFO/controller. 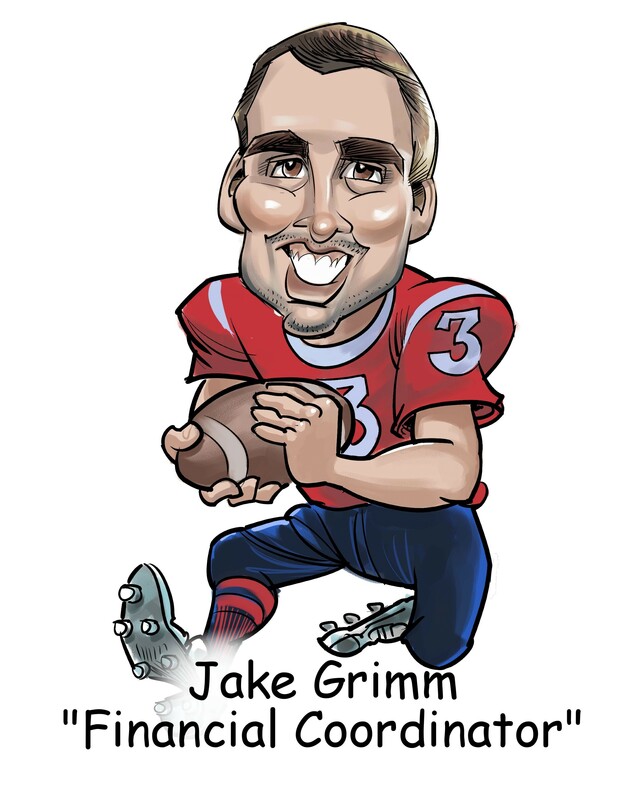 Jake graduated from Manchester College with a Bachelor’s of Science degree in Accounting. He then successfully passed all four portions of the CPA exam on his first attempt and has obtained his MBA with an accounting concentration from Indiana Tech University. Jake resides in Auburn with his wife Allyson, three children Johnathyn, Lillyn, and Kameryn, and two dogs Zooey and Indie. With three kids between the ages of 5 to 8; he really does not have much spare time, but when he does, he enjoys adventures with his family, golfing, football (Indianapolis Colts and Notre Dame Fighting Irish), fantasy football, Ft. Wayne Tincaps and spending time at the lake.